In today's challenging world, businesses are required to maintain proper books of accounts and comply with regulatory requirements, such as filing of financial statements to the authorities and compliance with tax regulations. These financial statements can also be used by stakeholders to evaluate their business performance and make better and effective business decisions. The GCC countries have introduced new laws (GCC Tax Law & UAE Commercial Company Law) which require most businesses to maintain proper books of accounts. For instance, it is now mandatory for all the registered companies in UAE to maintain proper books of accounts as per UAE Commercial Companies Federal Law No. 2 of 2015. These books of accounts would also support businesses in filing accurate VAT returns. Standard Financial Statements: These are general-purpose financial statements (balance sheet, income statement, cash flow statements, etc.) prepared in accordance with International Accounting Standards including IFRS and US GAAP. Financial Statements give the management an overall view of the performance and assets of the company, while they also serve the purpose of providing assurance to third parties about the financial status of the company such as banks, lawyers, prospective buyers, etc. Management Reporting: This kind of information provides the management with in-depth review of the entire business which can include detailed analysis and reporting of results for different products and services, different business locations and business units, etc. It includes budgeting, forecasting, ratios analyses, profitability analyses, cost-benefit analysis, projections, business evaluations, etc. Special Purpose Accounts: These kinds of accounts are prepared for the purpose of compliance with government rules and regulations, special requirements for business transactions in the case of mergers and acquisitions, etc. ProdigyWay International (PI) has an extensive experience of working with a number of enterprises and businesses across a wide range of industries and sectors. 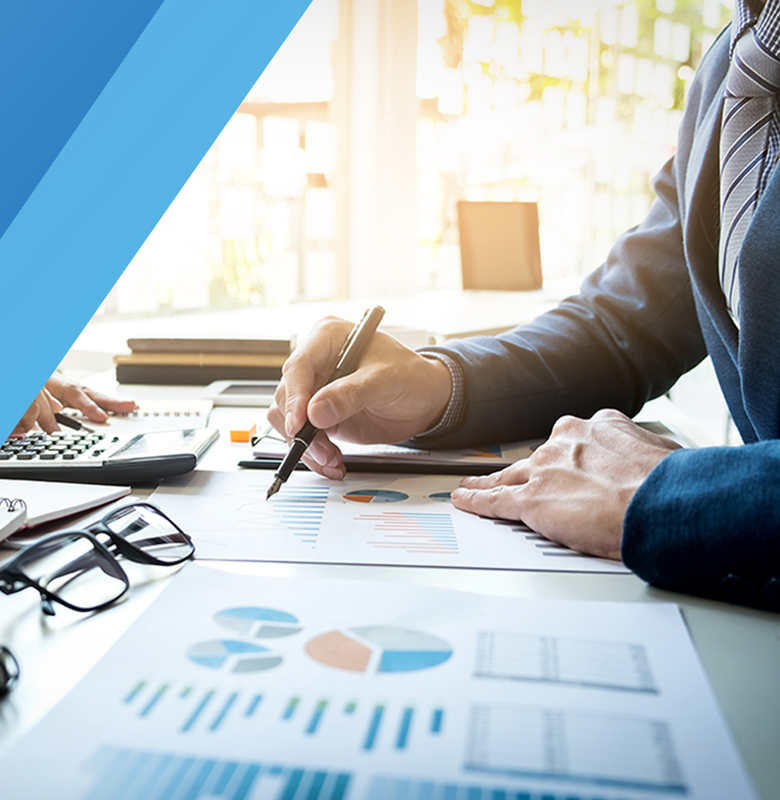 Our accounting professionals have extensive industry knowledge and proven capabilities in IFRS and US GAAP frameworks to cater to your organization's specific needs. We offer swift and efficient solutions to ensure timely compliance with local and international regulatory requirements. PI's team has years of experience in accounting and taxation, acquired by working across multiple industries and geographies. Our team exhibits the right expertise and know-how, coupled with partnering spirit, to maintain proper books of accounts for your business and provide guidance on implementation of VAT procedures. Most businesses are following the emerging trend of outsourcing accounting and finance functions to accounting firms. The main benefits of outsourcing accounting services is to use expertise and capabilities of an accounting firm, which includes strong control environment and using enhanced technologies and processes. ProdigyWay International (PI) has the capability and expertise to deliver top-class finance and accounting services. As your business partner, we will make sure you know what to expect from us at all times. 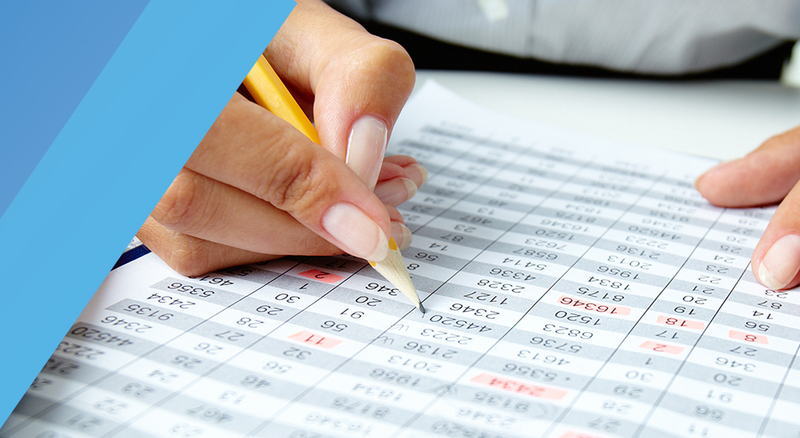 ProdigyWay offers a complete suite of business accounting services, including accounting solutions, to its clients. We want our clients to focus on their business rather than attend to back-office operations. Our teams provide top-class and cost effective accounting services which includes book keeping, preparing financial statements and business reports, and timely submission of VAT returns. 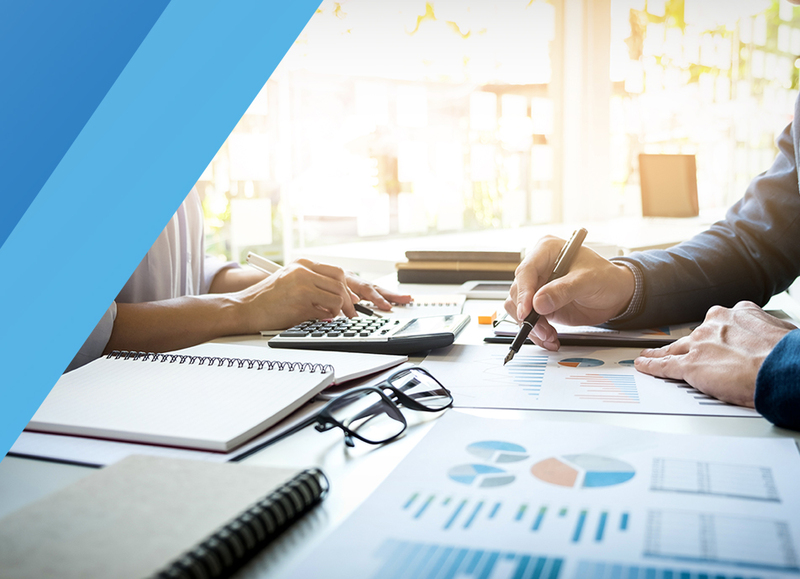 Our Finance and Accounting services in Dubai are continuously enhancing existing finance solutions to ensure strong control environment and efficient business processes. Our clients also have exclusive access to tax, accounting and technology platforms that are designed to meet their goals and needs. Month - end closing - We ensure timely and accurate closure of books of accounts. Our teams perform reconciliation of balance sheet items, review general ledger and report before the agreed deadline. Financial reporting - We prepare financial statements and management reports that assist our clients in monitoring their KPIs and evaluate their business performance. When you partner with us, we will take the responsibility to efficiently and effectively manage your internal processes to get your business up and running. ProdigyWay International provides training for clients and the public on IFRS and US GAAP. We have the expertise to deliver tailor-made trainings for our clients to cater to their specific needs. These trainings are designed to develop knowledge and a better understanding of these accounting frameworks to help businesses address complex transactions and manage business challenges.